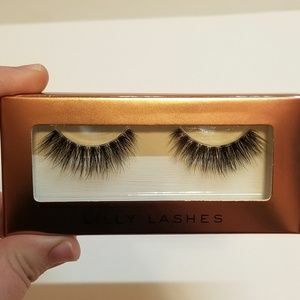 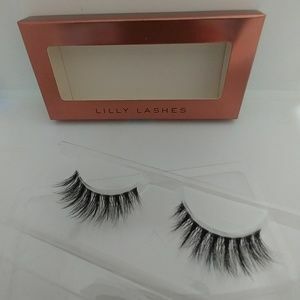 Faux Mink | Limited Edition: Lilly Lashes. 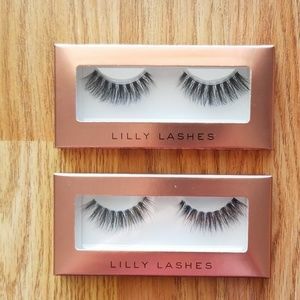 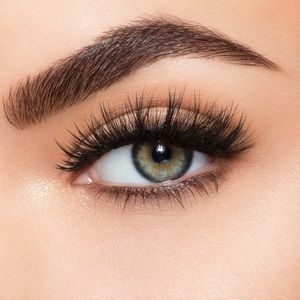 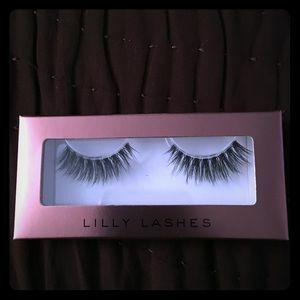 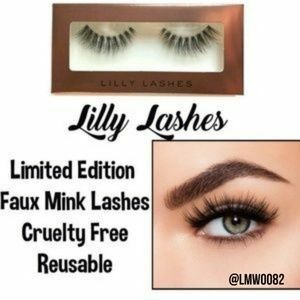 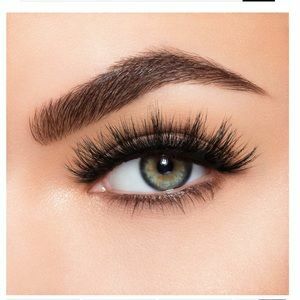 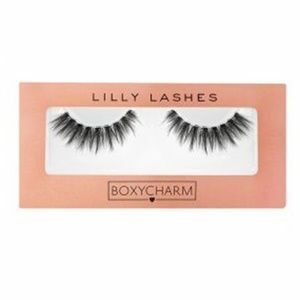 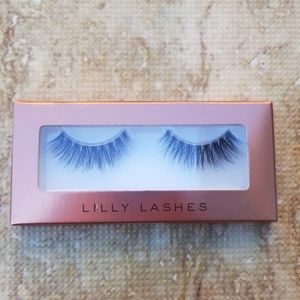 ❤Lilly faux mink gaia lashes! 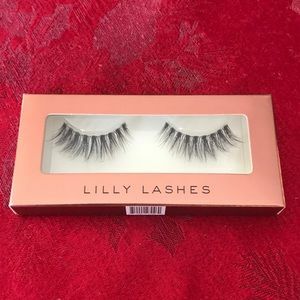 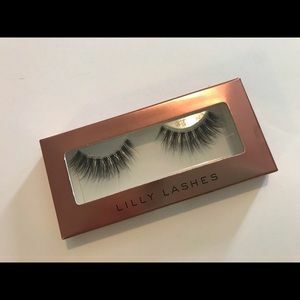 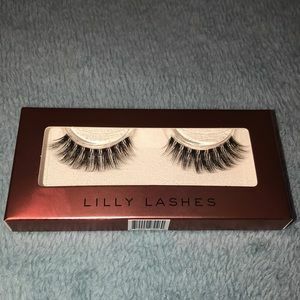 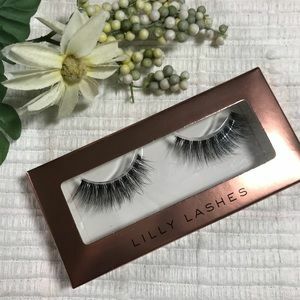 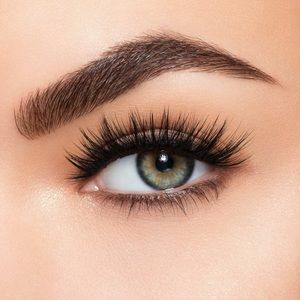 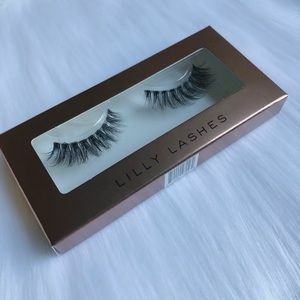 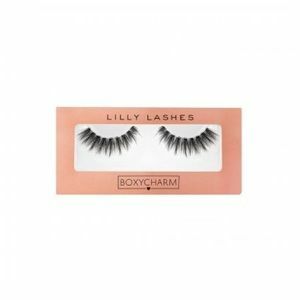 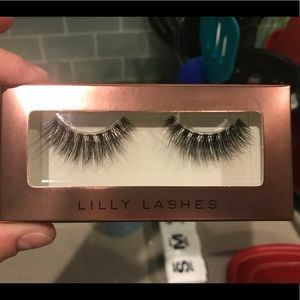 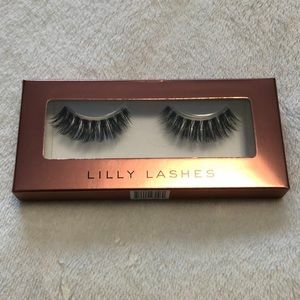 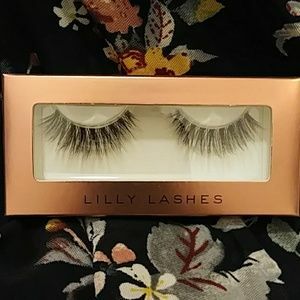 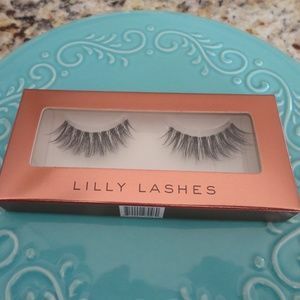 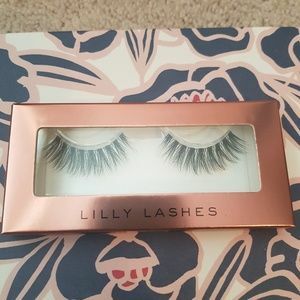 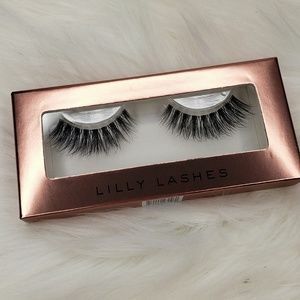 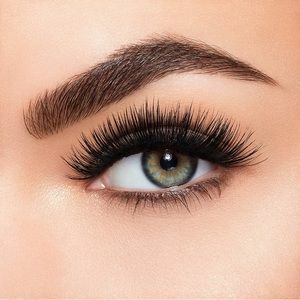 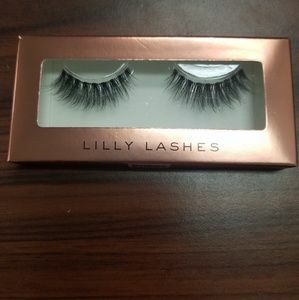 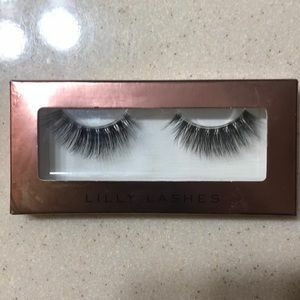 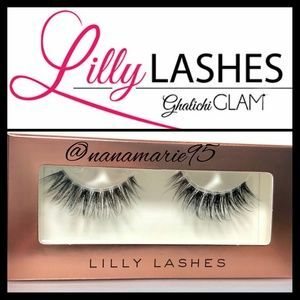 Lilly Lashes Faux Mink Gaia Lashes!!! 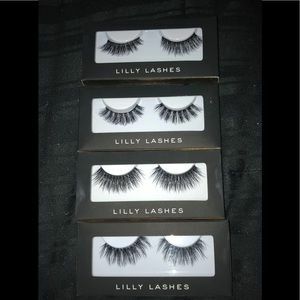 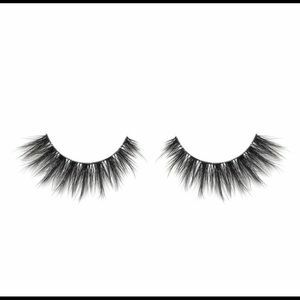 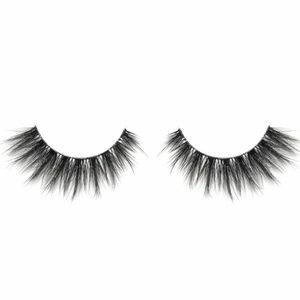 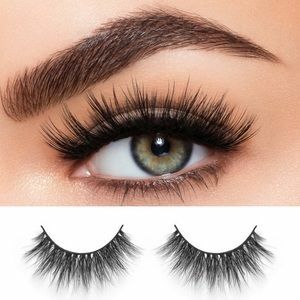 Two pairs of brand new mink false eyelashes.